Grm Novo mesto orientates students towards seeking options to deploy their own working place in rural area or self-employment. 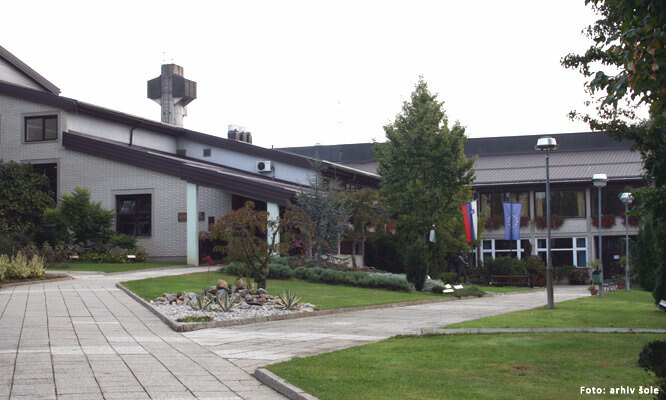 Within our education system Grm Novo mesto maintains traditional Slovenian manufacture. The goal of centre is also development of rural areas in widest form, progress of agriculture, higher competitiveness, environment care and maintenance of cultural and natural heritage. Grm Novo mesto also develops study programmes for lifelong learning. 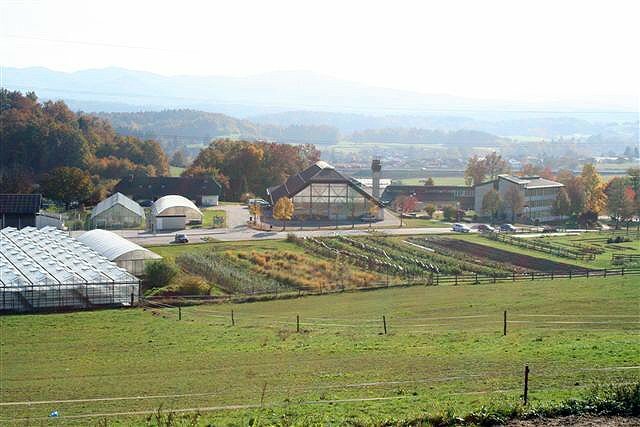 Grm Novo mesto is considered as a very active public institution in the area of regional development, and in the fields of preparing and operating projects on local, regional, national and EU level. 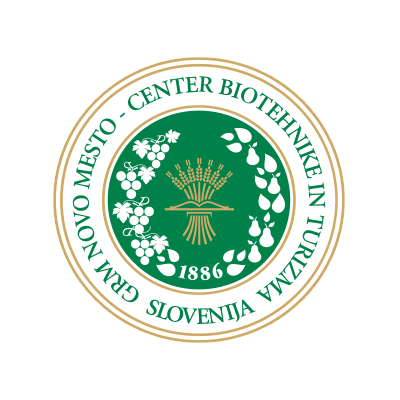 Grm Novo mesto has reached international mobility of experts and students (EU and other countries) and also on other research developing activitie.